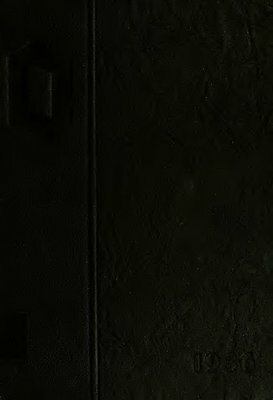 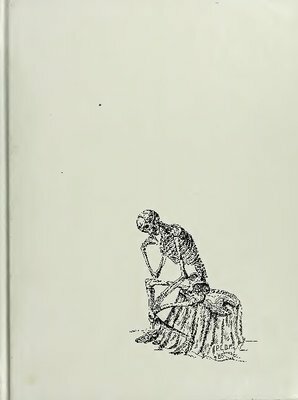 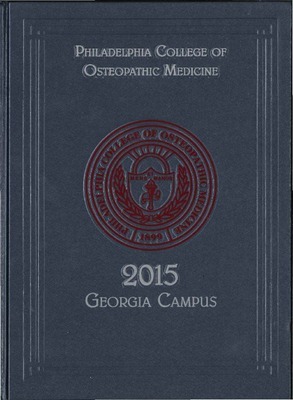 The yearbook includes Class Officers, American Academy of Osteopathy Undergraduate Teaching Fellows, In Memory of Anne Yi Chong, Orientation, Formals, Halloween Party, Student Clubs, Casino Night, Cadaver Ceremony, Student Fun Day, Words of Wisdom. 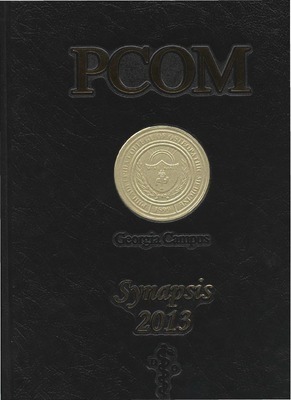 The 2014 Philadelphia Campus Synapsis includes Orientation, Anatomy, White Coat Ceremony, DO Day on the Hill, PCOM Military, Service in the Community, Missions Abroad, Osteopathic Manipulative Medicine Convocation, Relay for Life, Make-A-Wish Date Auction, Clubs such as ACOFP, AMA, AMOPS, AMWA, APAMSA, CNS, Dermatology, DO Council, Integrative Medicine, Internal Medicine, LGBT in Medicine, Students for Choice, Nutrition in Medicine, Ob/Gyn, Oncology, Ophthalmology, Orthopedics, PCOM East, Pediatrics, Running, SAAO, SGA Senate, SNMA, SOC Executive Board, Soccer, SOMA, Sports Medicine, Surgery, Leadership Banquet 2012, Peps, Sports, J Group, Clinical Rotations, Formal Events, Match, Class Chair. 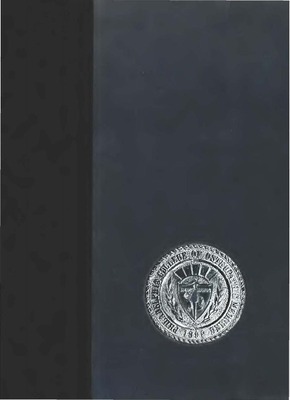 This yearbook includes the White Coat Ceremony, Accreditation, Student Government Association, Class Officers, Clubs, PCOM Learning About Youngsters, PLAY, Emergency Medicine. 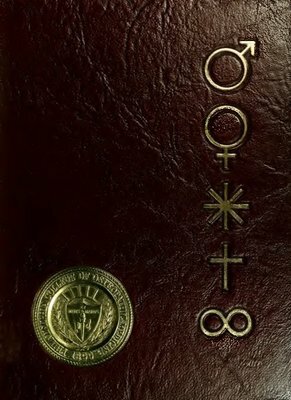 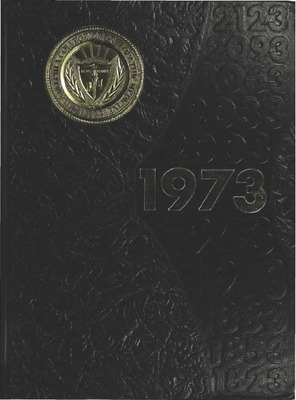 This yearbook includes Clubs, White Coat Ceremony, D.O. 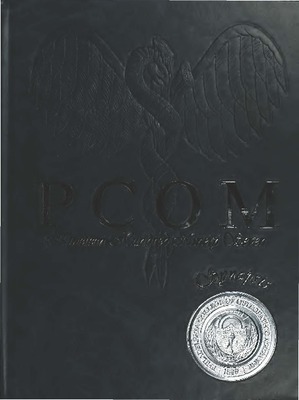 Day on the Hill, OMM Fellows, Military, Charity, Runner's Club, Soccer, Volleyball, Flag Football, Baseball, Cycling, Deck Hockey, Men's Rugby, Basketball, Prom, Parties, Student Government Association, Class Officers, A Capella, American College Of Osteopathic Family Practitioners, ACOFP, American Holistic Medical Association, AHMA, American Medical Association, American Medical Student Association, Association Of Military Osteopathic Physicians and Surgeons, AMOPS, American Medical Women's Association, AMWA, Christian Medical Association, Kappa Sigma Phi, KSPh, (ΚΣΦ), Kappa Sigma Phi Women's Osteopathic Society, Lesbian Gay Bisexual Transgender People in Medicine, National Latino Health Organization, Phi Sigma Gamma, PSG, (ΦΣΓ), Physician Assistant, Physicians for Social Responsibility.PSR, Physicians for Human Rights, Sigma Sigma Phi, SSPh, (ΣΣΦ), Undergraduate American Academy of Osteopathy, UAAO, Student National Medical Association, SNMA, Student Osteopathic Medical Association, SOMA, Anesthesiology, American Osteopathic College of Pathologists, Biomedical Sciences, Business in Medicine, Clinical Neuroscience, Dermatology, Emergency Medicine, Genetics in Medicine, Internal Medicine, Jewish Medical Association, Medical Students for Choice, Nutrition in Medicine, Obstetrics & Gynecology, Ob/Gyn, Ophthalmology, Pathology, Physician Assistant Club, Psychiatry, Psychology, Radiology, Surgery, Robert Berger, D.O. 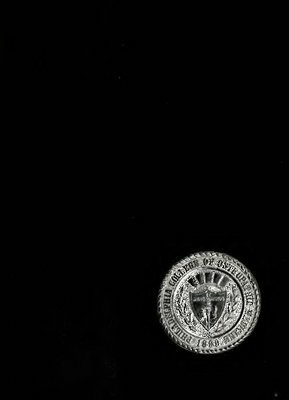 Pediatrics Society, PCOM East, Wilderness Medicine, Student Government Association, Class Officers. 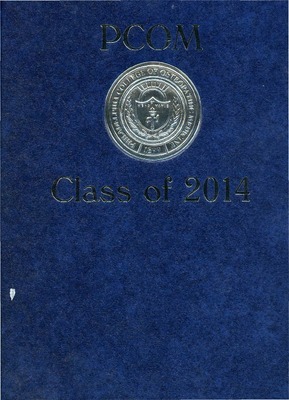 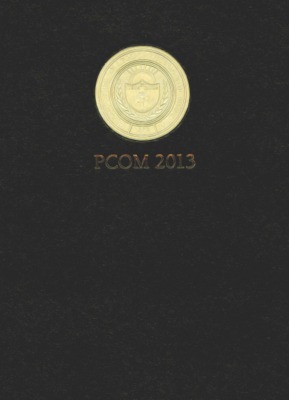 This yearbook includes Military, OMM Fellows, DO Day on the Hill, White Coat Ceremony, Prom, Trips, Class Officers, Dr. 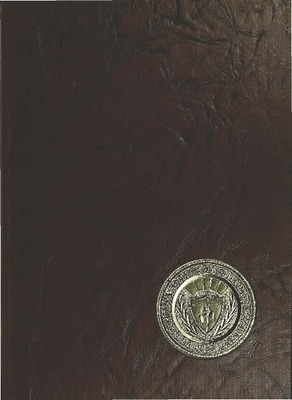 Meals' Memorial. 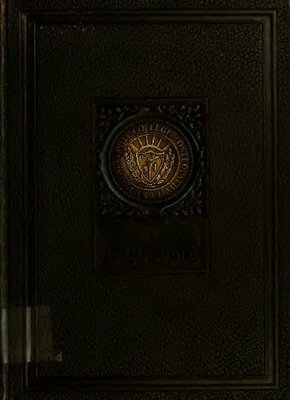 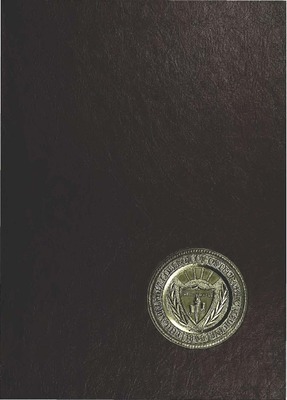 This yearbook includes the White Coat Ceremony, Military, Clinics, DO Day on the Hill, OMM Fellows, Prom, Holidays, Follies, Parties, Trips, Awards, Class Officers. 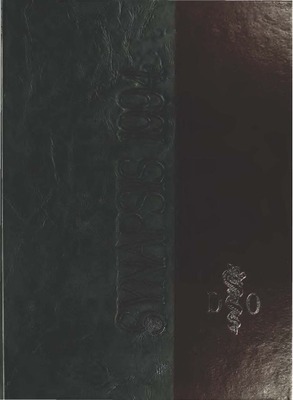 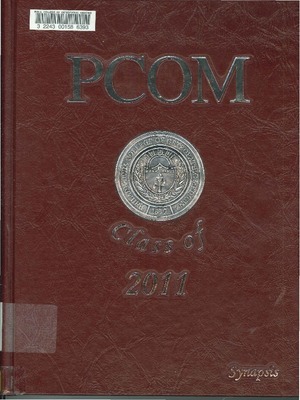 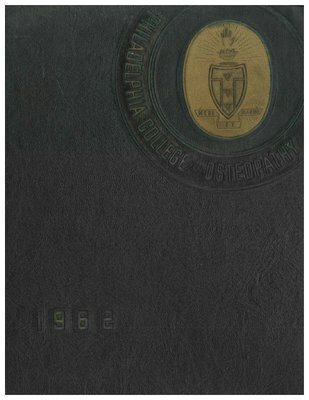 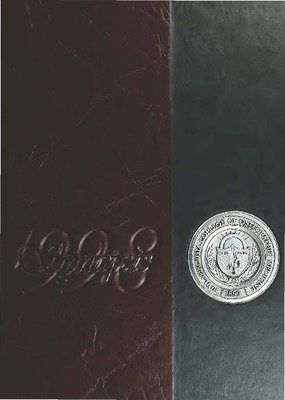 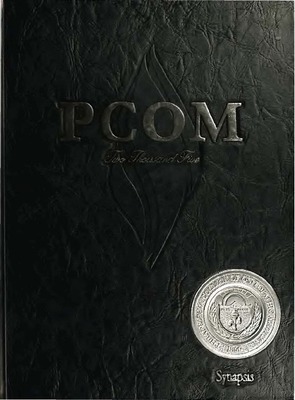 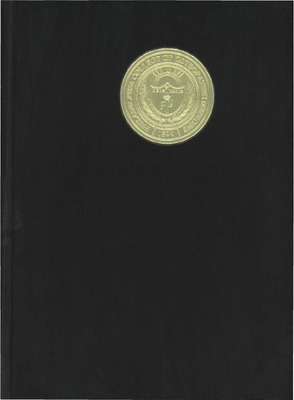 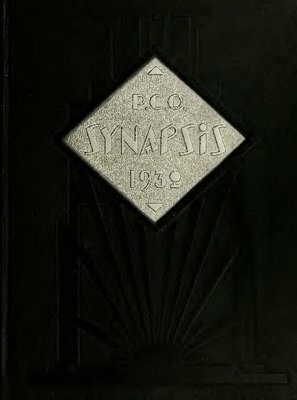 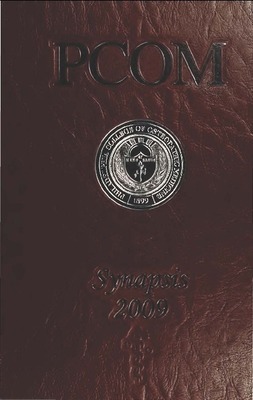 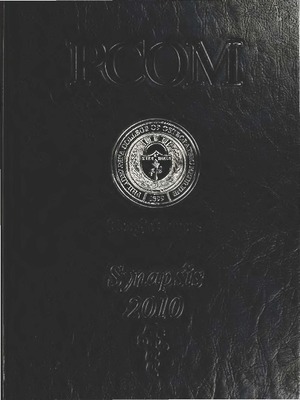 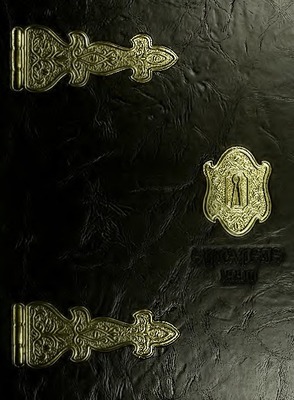 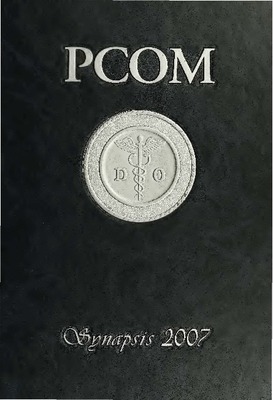 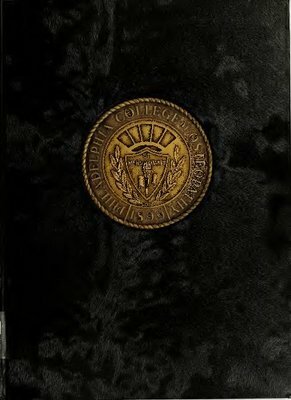 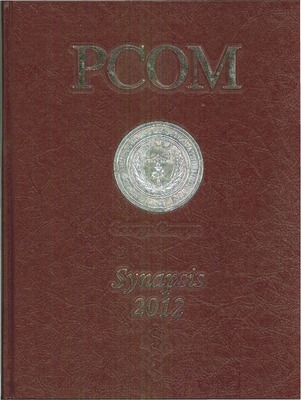 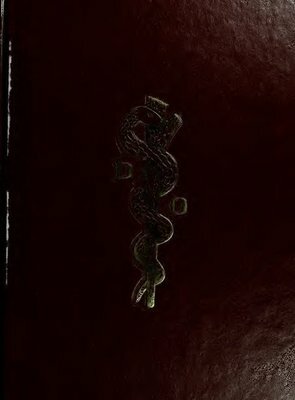 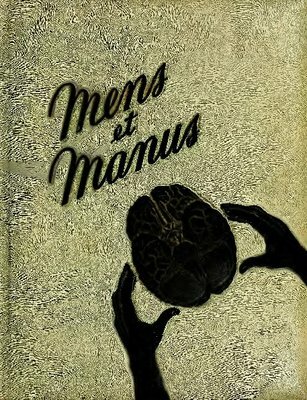 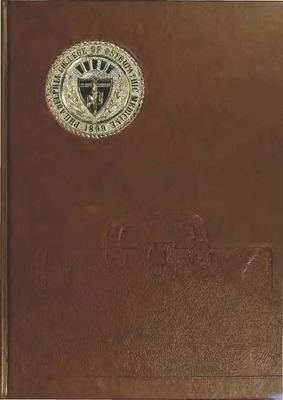 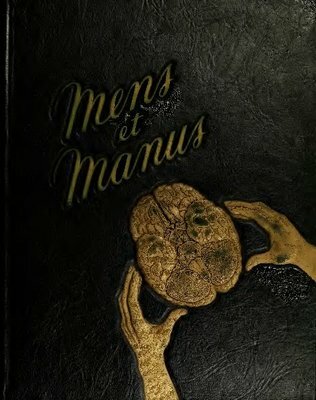 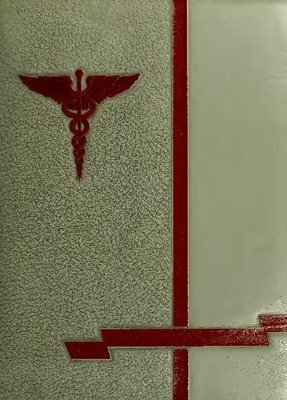 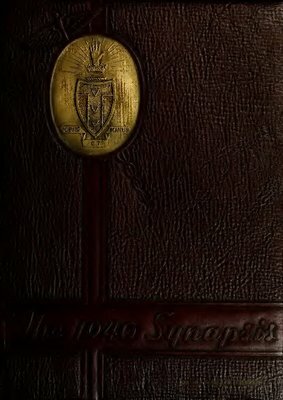 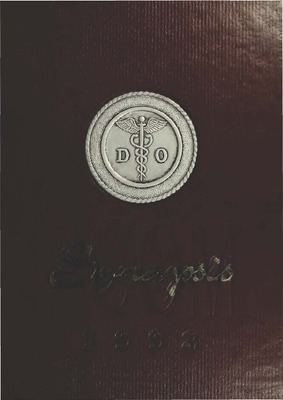 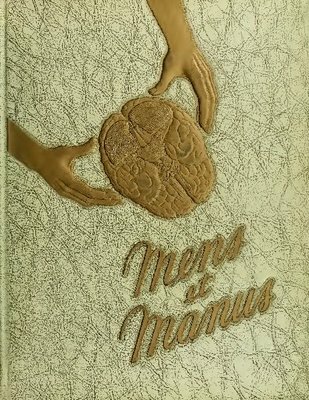 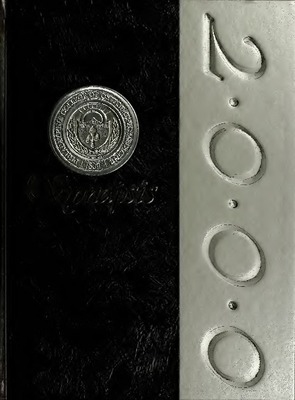 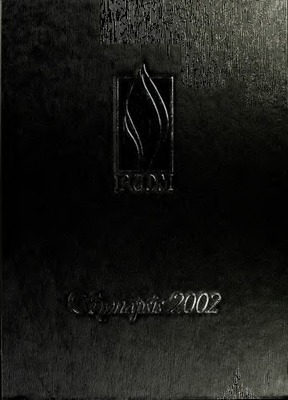 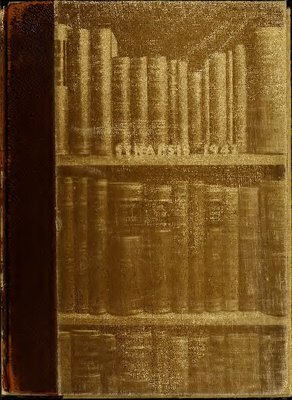 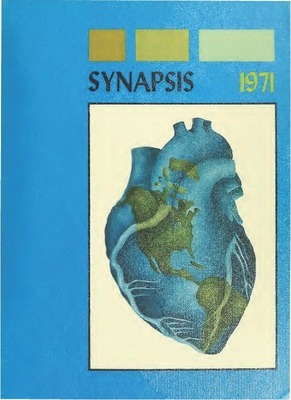 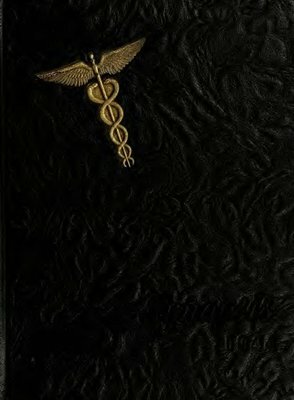 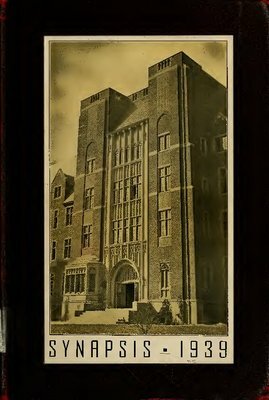 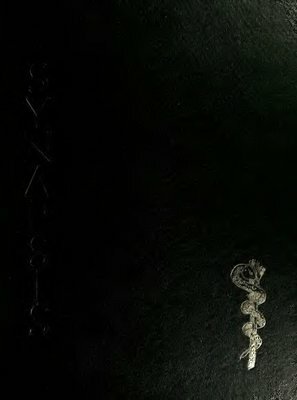 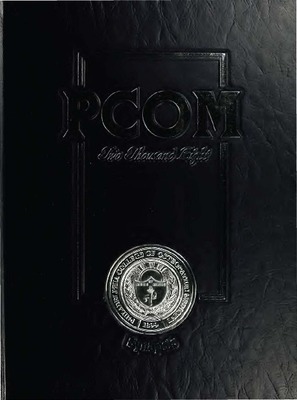 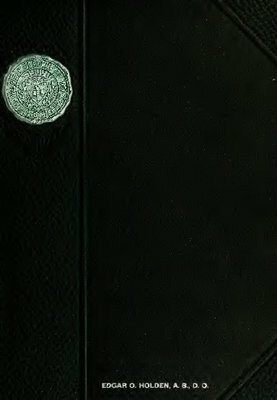 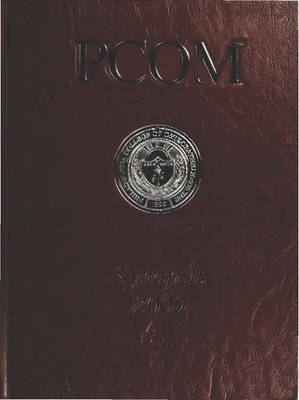 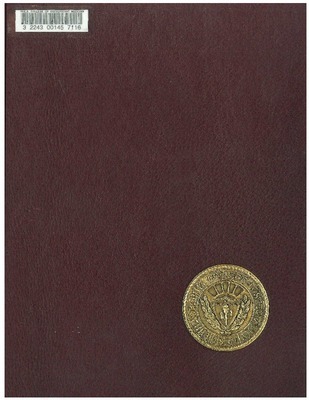 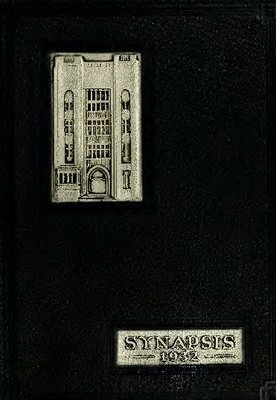 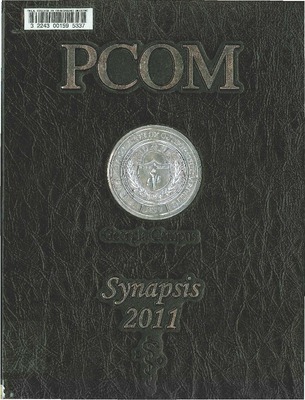 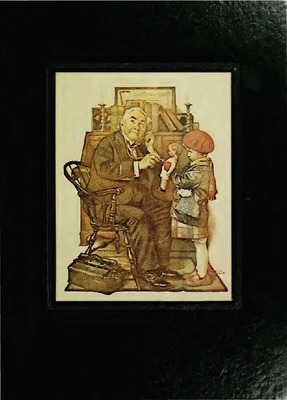 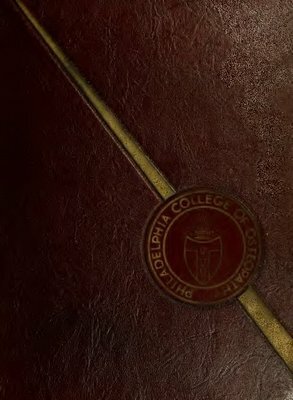 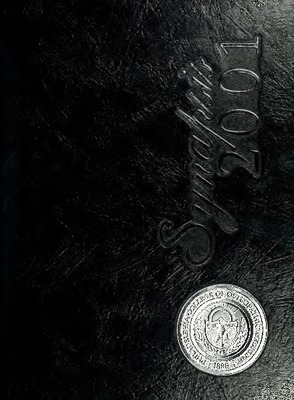 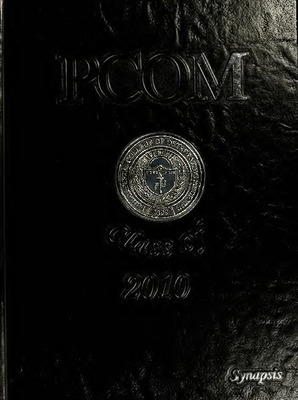 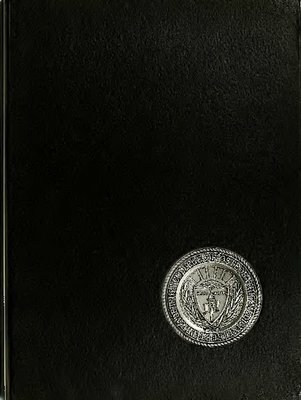 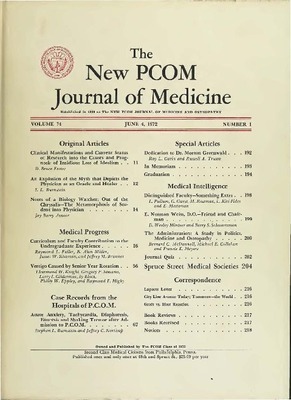 This yearbook includes Dinner Dance, Parties, Picnic, Trips, White Coat Ceremony, Military, Halloween, Charity Events, Clubs, A Capella, American College Of Osteopathic Family Physicians, ACOFP, American Holistic Medical Association, AHMA, Asian Pacific American Medical Student Association, APAMSA, American Medical Student Association, AMSA, American Medical Women's Association, AMWA, American Medical Association, AMA, Business in Medicine, Undergraduate American Academy of Osteopathy, UAAO, Christian Medical & Dental Society, Association Of Military Osteopathic Physicians and Surgeons, AMOPS, Anesthesiology, Ballroom Dancing, Clinical Neuroscience Society, CNS, Dermatology, Emergency Medicine, Genetics in Medicine, Golf, Internal Medicine, Jewish Physicians Network, Kappa Sigma Phi, KSPh, (ΚΣΦ), Kappa Sigma Phi Women's Osteopathic Association, Lesbian Gay Bisexual Transgender People in Medicine, LGPTPM, Medical Students for Choice, National Latino Health Organization, NLHO, Nutrition in Medicine, Ob-Gyn Club, Oncology, Ophthalmology, Pathology, Pediatrics, Phi Sigma Gamma, PhSG, (ΦΣΓ), Phi Sigma Gamma Men's Osteopathic Society, Physician Assistants Club, Psychology, Psychiatry, Radiology, Rugby, Runners, Student Initiative for Cultural Competency, SICC, Student National Medical Association, SNMA, Student Osteopathic Medical Association, SOMA, Student Osteopathic Research Association, SORA, Sigma Sigma Phi, SSPh, (ΣΣΦ), Soccer, Student American Osteopathic Association for Sports Medicine, SAOASM, Surgery, Ultimate Frisbee, Volleyball, Wilderness Medicine. 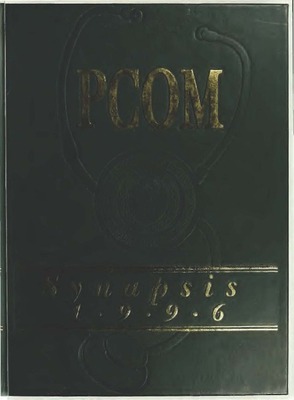 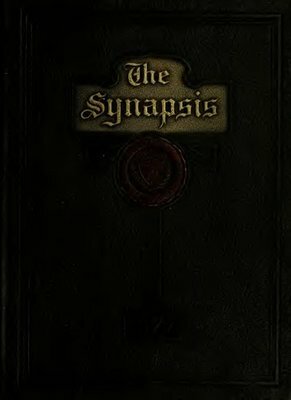 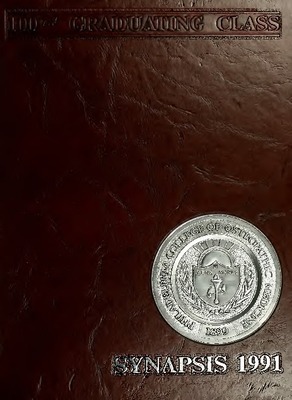 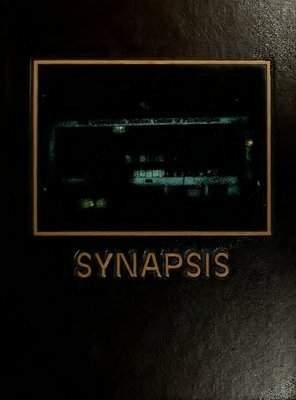 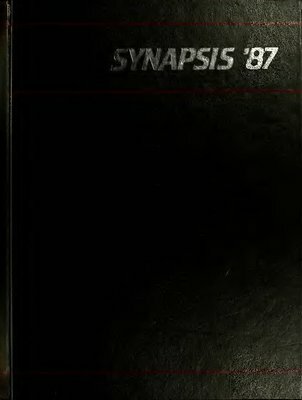 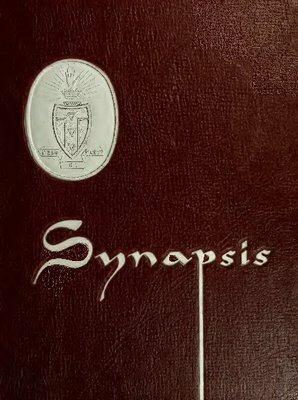 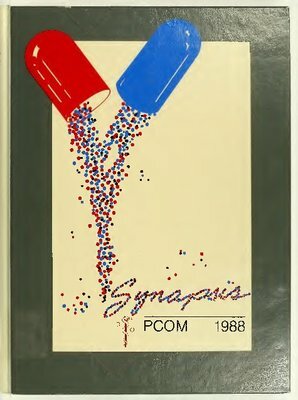 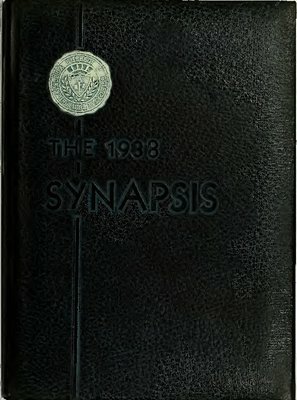 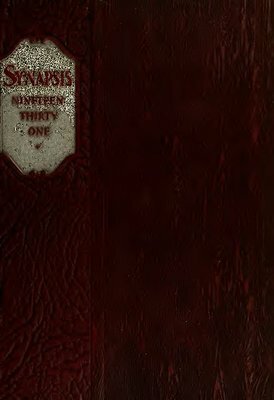 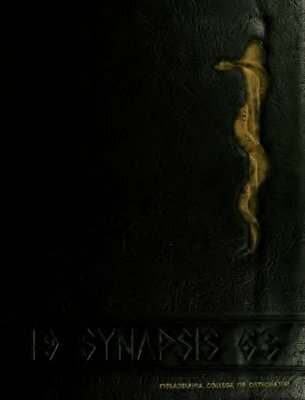 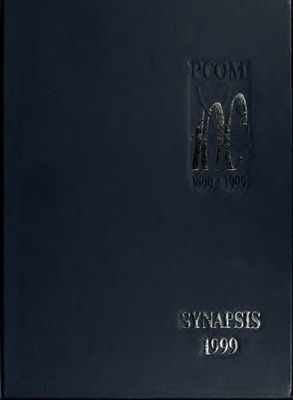 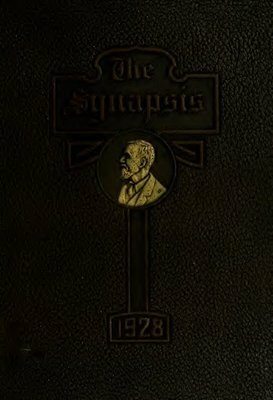 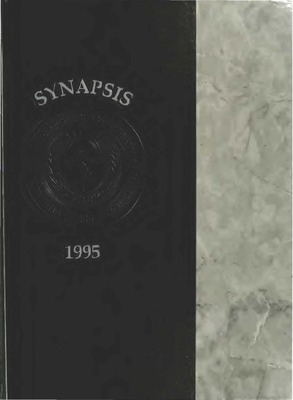 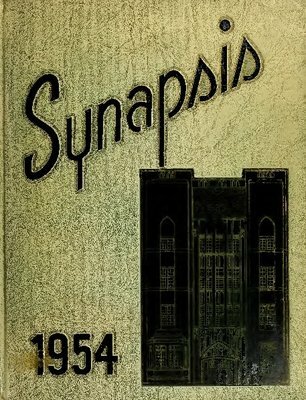 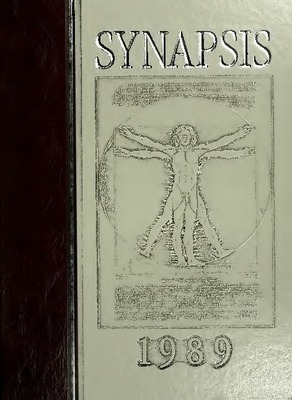 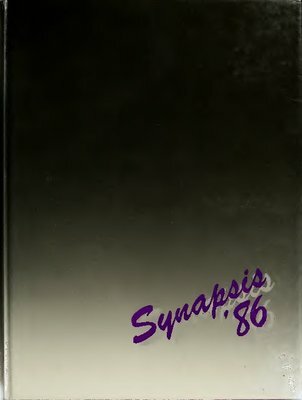 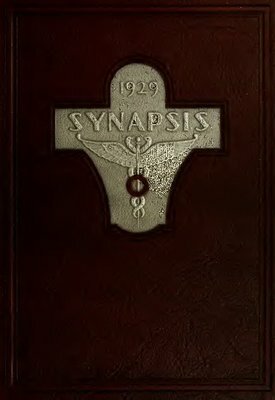 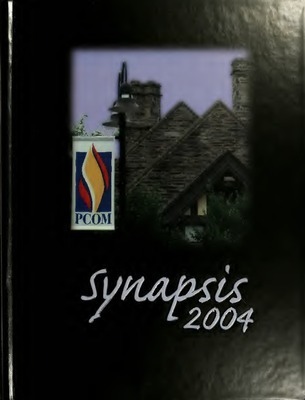 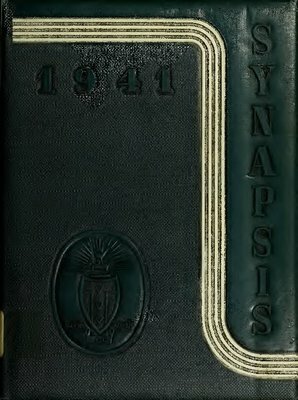 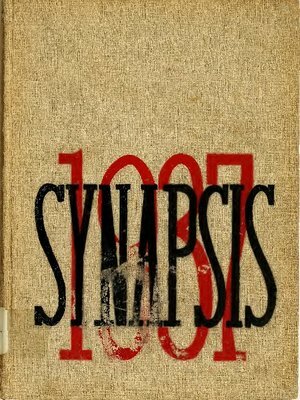 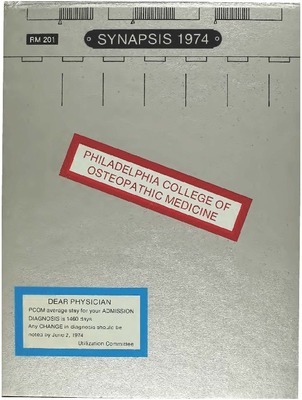 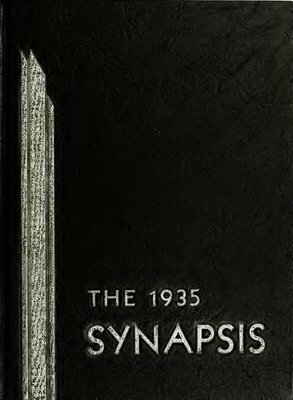 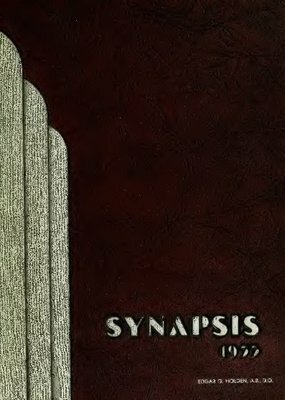 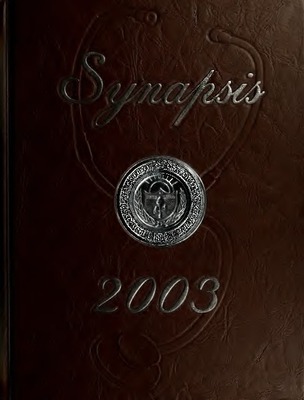 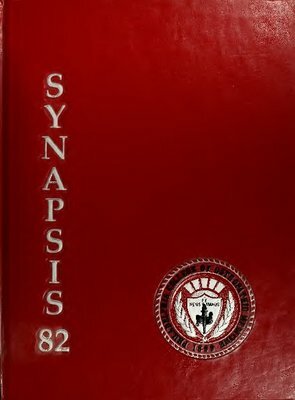 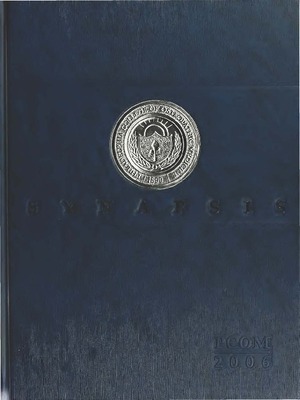 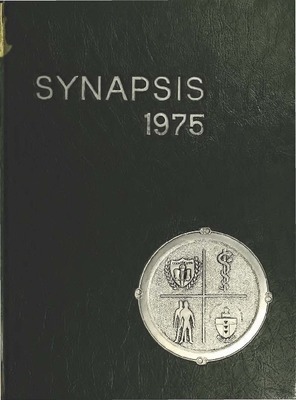 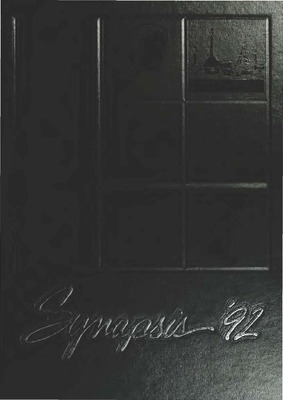 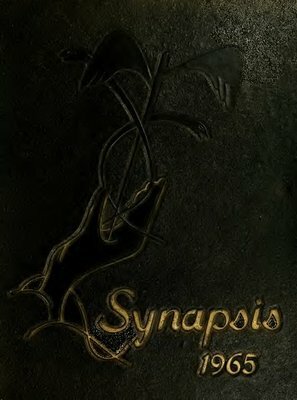 The 1996 Synapsis includes Yearbook Staff, Holidays, Founders' Day Follies, Follies, Pennsylvania Osteopathic Medical Association, POMA, Student Council, Class Officers, Student Osteopathic Medical Association, SOMA, SOMA Officer Party, Volleyball, Show, Rugby, Haley's Fund Raising Campaign, Dance, Evans Hall Ground Crew, Osteopathic Medical Association, Basketball.